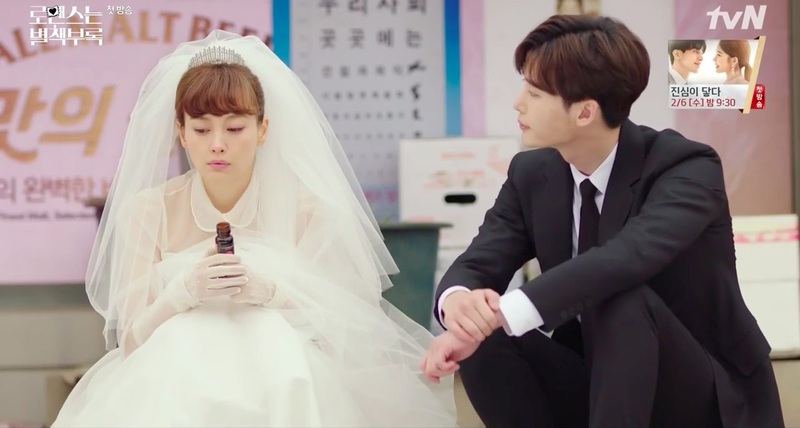 Kang Dan-i (Lee Na-young) and Cha Eun-ho (Lee Jong-suk) sit outside this supermarket after leaving the wedding venue, in episode 1 of Romance is a Bonus Book/Romance is a Supplement/How To Publish Love (로맨스는 별책부록) (tvN, 2019). 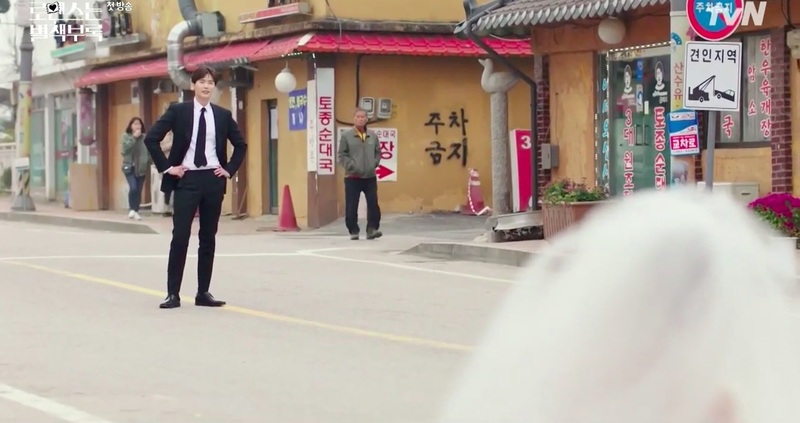 As they chat, Dan-i realizes that Eun-ho’s car was being towed away. 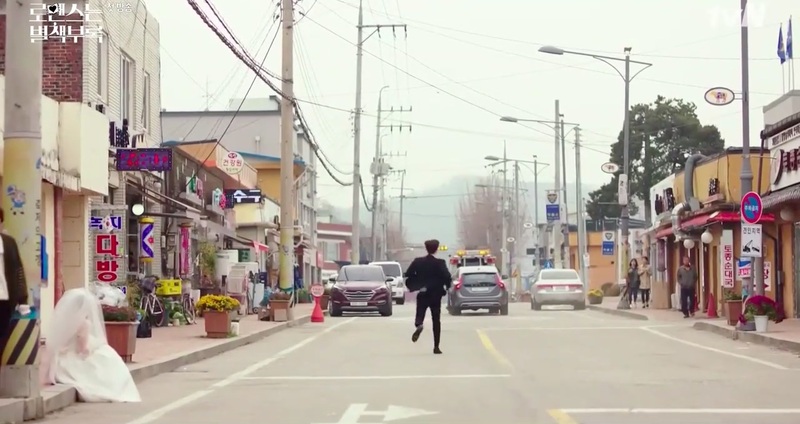 Hyundae Supermarket [현대슈퍼마켓] is a supermarket located in Hajapo village [Hajapo-ri/하자포리], in Yangpyeong’s township of Gaegun [Gaegun-myeon/개군면], around 1 hour and 10 mins by car from Seoul. From here, head to Yangpyeong Station/Nonghyeop bus stop (양평군청사거리.양평역.농협 정류장) and take bus no. 1 for 20 stops (~approximately 33 mins). The supermarket is a short 2 minute walk down the street from the bus stop.